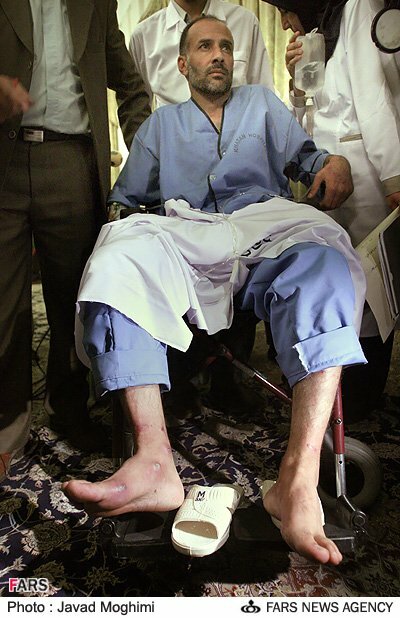 Iranian diplomat Jalal Sharafi who was released last week after he had been kidnapped in front of Iran’s embassy in Baghdad two months ago said that he had undergone the most horrible tortures in the first 15 days of his detention by the CIA agents. 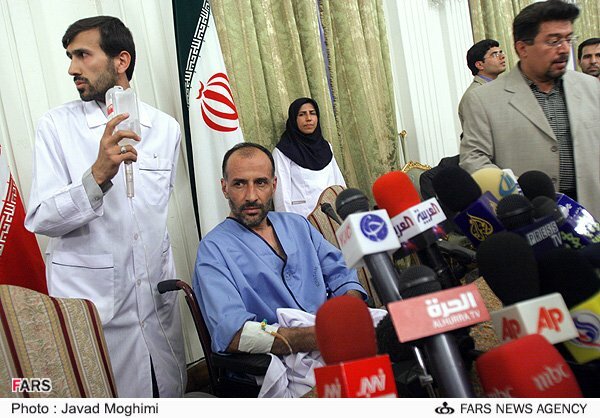 According to the statement, Sharafi was hospitalized to receive the needed medication and be checked by his physician, where the head of ICRC representative office in Tehran Peter J. Shtoker and Iraq’s ambassador to Tehran Sheikh Mohammad Majeed were also present to witness Sharafi’s deep scars and tortured body organs. 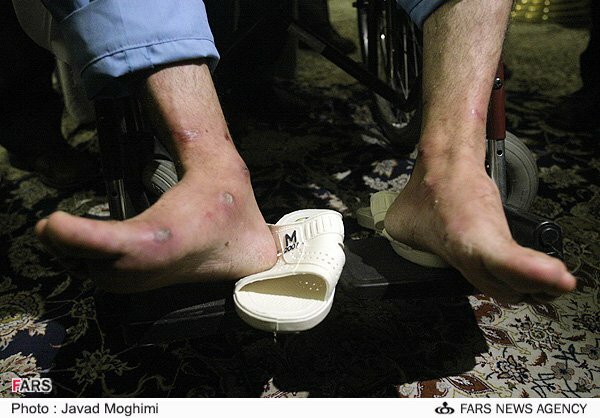 Ever since his arrival, Sharafi has been hospitalized at a Tehran hospital to receive constant medical care.